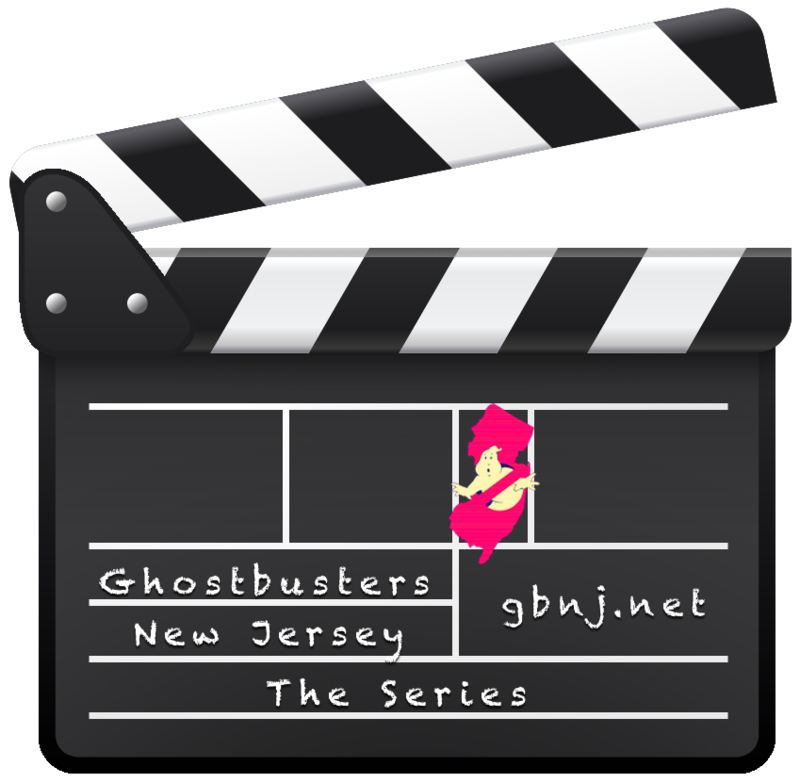 Ghostbusters NJ | Got A Ghost? What Exit? 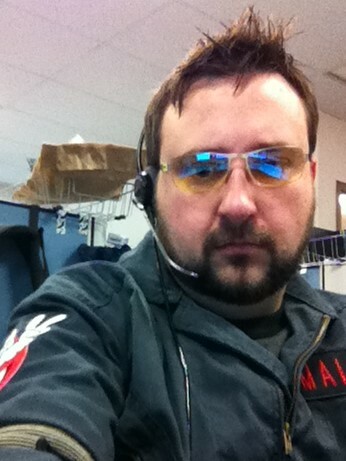 Bill, hard at work on the GBNJ Call Center assisting with all of your supernatural needs. 1 . Inspect all candy or other treats before you eat them. Class 5 Full Roaming Vapors like Slimer are gluttonous ghosts drawn to wherever food is in excess. and trust me there is nothing worse than taking a big bite of your favorite candy…that has been covered in thick ectoplasmic mucus. 2. Don’t play around with Ouija boards. Sure the mass produced one you can buy at Target is made with plastics and cardboard, and probably won’t open a portal to the “otherside”, but why risk it. The last thing you want is to invite demon to possess you during a Halloween party because you thought it would be “fun” to try to summon the spirit of Gram-gram. Besides the only resolution we have is to hose you down with positively charged mood slime and that will ruin your costume and probably embarrass you in front of your friends. 3. Stay away from haunted houses. ya know that house at the end of the street that looks abandoned, and everyone in the neighborhood *knows* is haunted? Don’t go inside because it will only end in one of two ways. Either you will be stuck in a personal Hell of supernatural torment as a demigorgan tries to drag you to the “upside-down”, (say his to Barb for us.) or the house isn’t haunted and you will be arrested for trespassing and be thrown in jail. Either way it will probably result you being covered in some sort of slime. 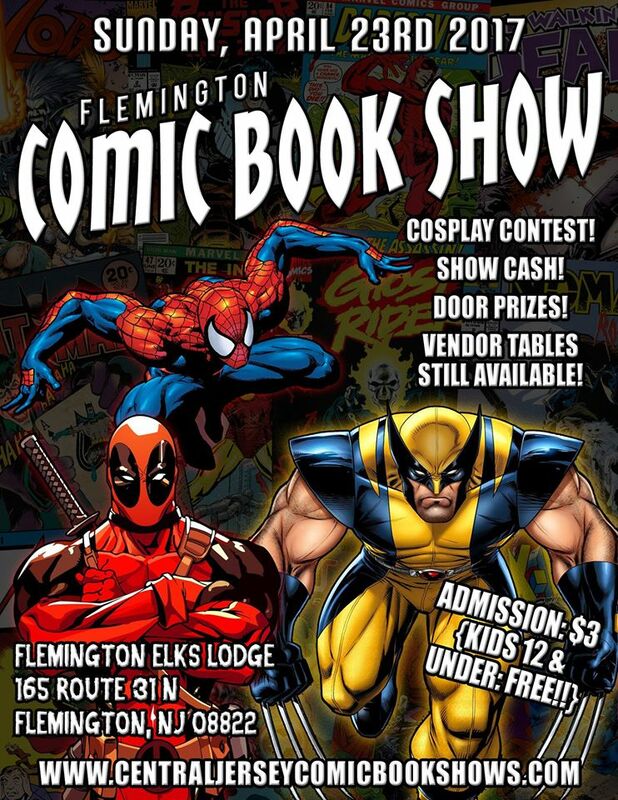 If you think your child, friend, or loved one is possessed by the Jersey Devil, a bad spirits in a painting, unholy hell hounds or any other goblin or poltergeist, stop by the Flemington Elks Lodge. GBNJ members Bill and Andrew will be on hand to conduct paranormal screenings and decontamination. 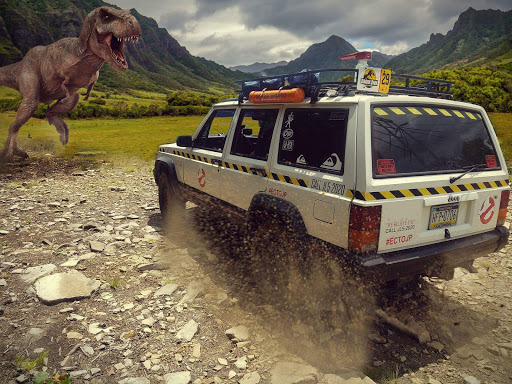 (FYI gallons of mood slime may be used in extreme circumstances). March 18, GBNJ members: Greg, Bill, Kiran & Jordan were assisting the DEGB‘s on there home turf in Newark, DE. (for all the jerseyites, that’s pronounced like two separate words “new” and “ark” and not the correct way were are used to, “new” and “work”) We were interviewed with DEGB’s Jeffe Rodriguez. It’s a fun article. Take a look. We’re Here to Save NJ…Again! 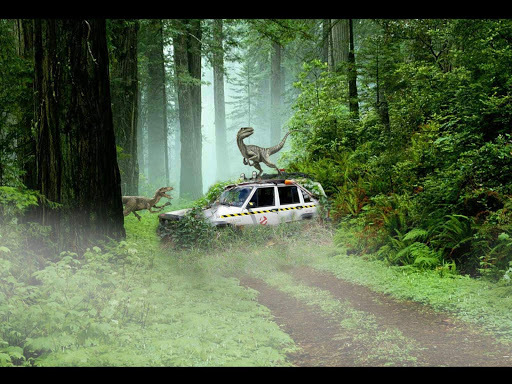 Ladies and Gentlemen we here at Ghostbusters New Jersey are pleased to announce the release of the first episode of season 2 of our award winning* film series. You’ll laugh, you’ll cry…you’ll kiss ten minutes goodbye. *4 time winner of “Best Movie Ever” as voted by my mom.